Finally, the day had arrived. 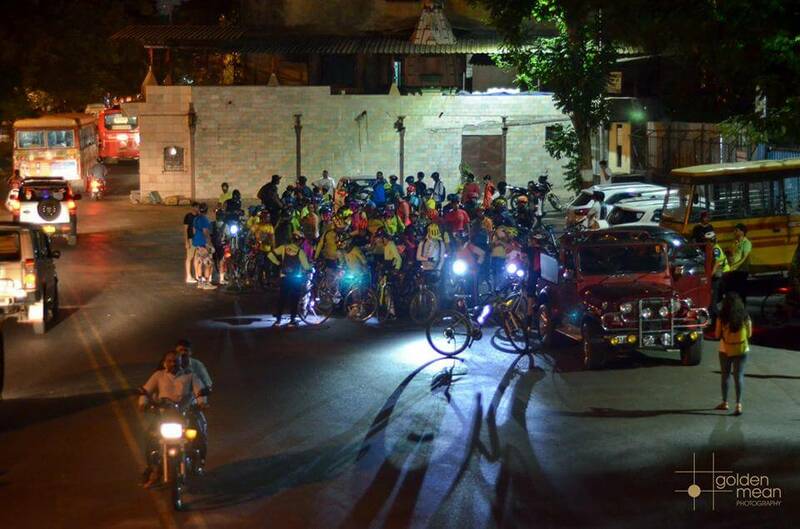 The night we cyclists looked forward to taking on the Mumbai roads on our fancy bikes. As the full moon started to don the sky, cyclists across the whole of Mumbai quietly gathered near the Thane Gurdwara on the service road. While the night started to take over, more cyclists gathered in small and big groups. Kalyan cyclists, wheels and barrels, Buddy riders, Thane cyclists were just a few who were all geared to Ride to the southern part of the city. With the clock striking 10, we took on the road and pedalled via the Eastern Express Highway (EEH). Then it was only the road, the cyclists, the full moon and the mob watching us awestruck! 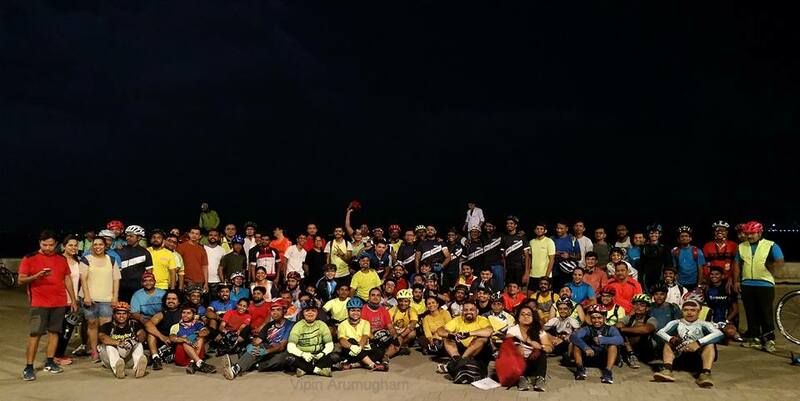 Cyclists of all ages rode together to make this night ride come alive. It was a sight to watch as they laughed, cracked jokes and rode as if there’s no tomorrow. The peloton moved quickly under the full moon night sky adding more riders to the already massive group of cyclists. 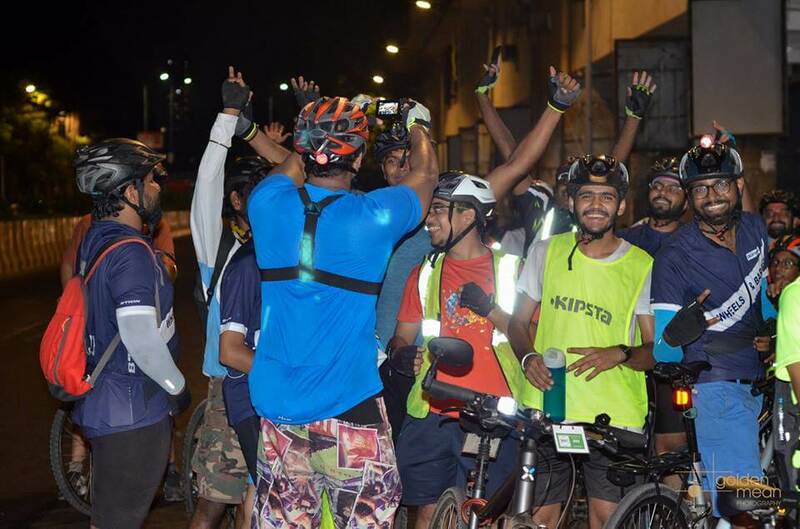 Here are a few glimpses of the 5th Zero Emission Night ride! 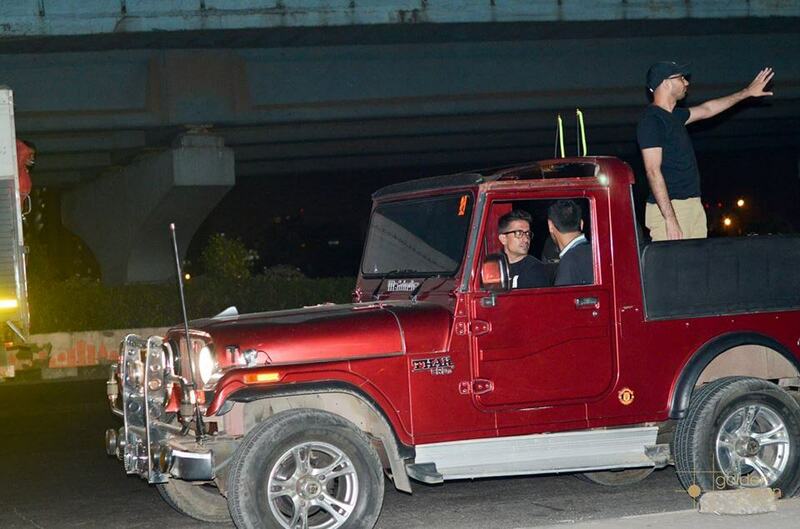 Photo toh Banta hai boss! 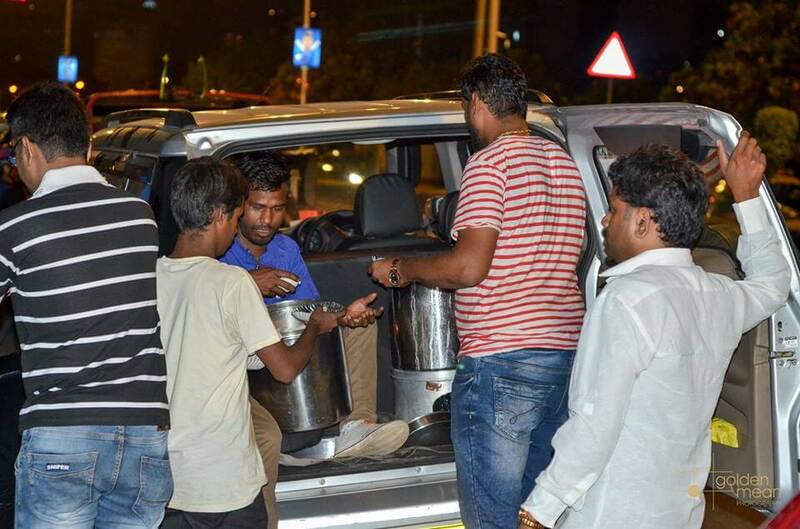 Bhai Bhook lagi hai, ek aur dey na! 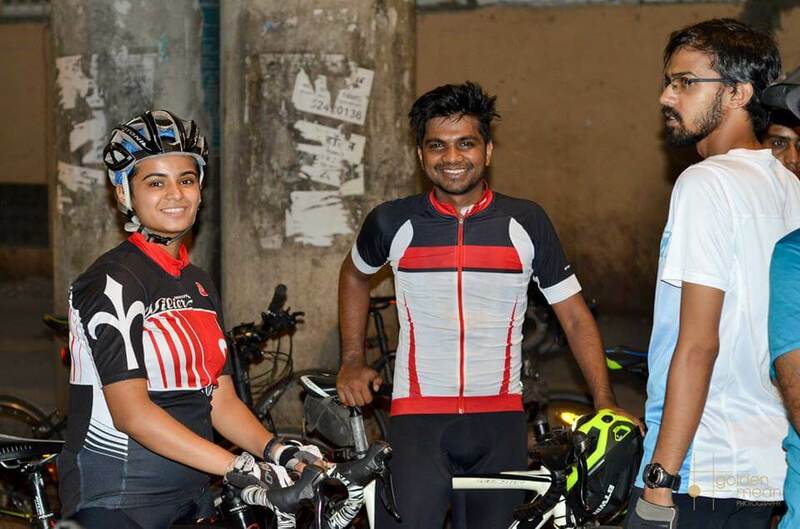 Oh, we also met Madhura Waykar – One of the most talented young cyclists from Mumbai. Madhura has the following titles under her name and we will soon be publishing her Interview. She has also represented India at the Asian Track Cycling Championship in 2017! 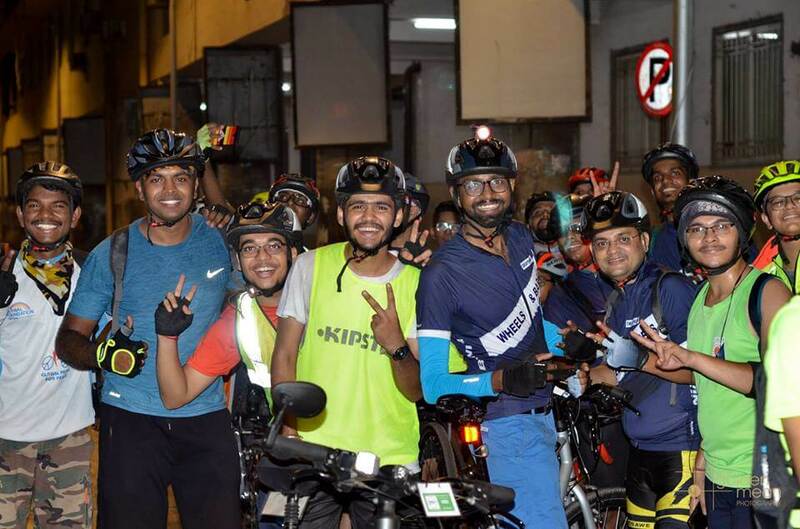 While the ZE night ride welcomed the Maharashtra Day, The Cyclists Reunion Ride took the Baton forward. 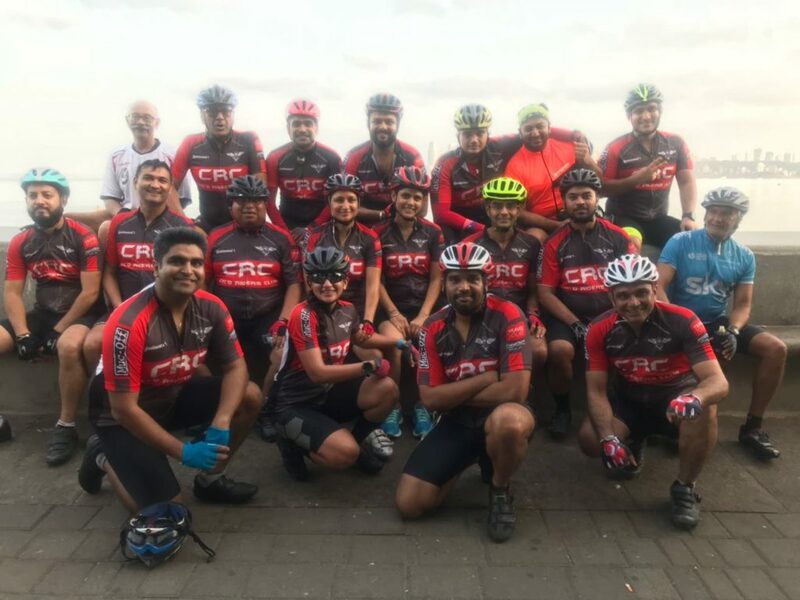 Meanwhile, Cyc’d Riders Club from South Mumbai also launched their Jersey.